67-year-old retiree Stephanie Kong received timely treatment at Singapore General Hospital (SGH) where she underwent surgery to remove a tumour from her left thigh. The elderly patient needed rehabilitative care over the following weeks and her ward nurses tried to arrange for her to move to Sengkang Community Hospital (SKCH). Being a member of MediShield Life, Ms Kong has A-class integrated plan (IP) with a rider. This means that she does not need to pay for healthcare as a private patient at a public hospital. The elderly patient, however, was left shocked when SKCH asked her to pay a hefty S$19,000 deposit to be moved from SGH to their premises. SKCH subsequently reduced the cash deposit to S$7,000 after it checked Ms Kong’s Medisave account. Even charity-run community hospitals like St Andrew’s and Ang Mo Kio-Thye Hua Kwan demand over S$5,000 as deposits for an A-class bed. Even if Ms Kong was able to pay this hefty deposit at these institutions, she would have had to wait one month for a bed. The deposit Mdm Kong had to fork out, despite being covered by MediShield Life integrated plans, is not an anomaly. According to the Straits Times, two out of three people have MediShield Life IPs that cover their private ward stays in community hospitals. About half of these individuals have riders that cover most of their share of the hospital bills. Despite such insurance coverage, patients who do opt to stay in private wards at these hospitals will have to bear hefty deposit charges. These patients can’t even claim government subsidies for their bills, being private ward patients. When Ms Kong was admitted to SGH earlier this year, the acute care hospital got in touch with her insurer, NTUC Income. The firm provided SGH with a Letter of Guarantee (LOG) that assured SGH that Ms Kong’s bill will be covered. When Ms Kong contacted NTUC Income and asked them to provide a LOG for her stay at SKCH, the insurance firm declined since it was not the practice to provide LOGs for stays at community hospitals, despite the fact that her IP covers such stays. 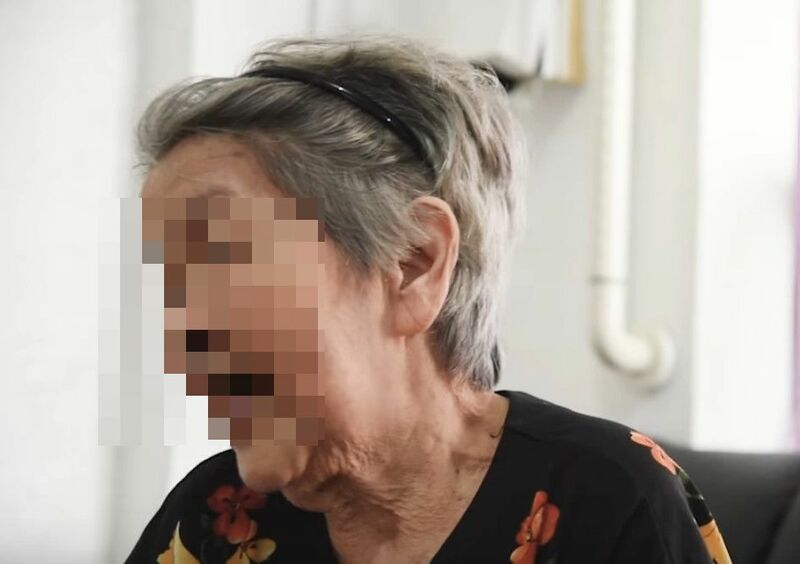 Ms Kong, a retired polytechnic lecturer, was also shocked by the ward charges at SKCH as she found that the charges at SKCH were higher than the charges at SGH. She eventually chose to stay at SGH for the remaining three weeks of rehabilitative care. An SKCH spokesperson later told the Straits Times that the charges the hospital quoted to Ms Kong is not just for the bed, but includes the fee for doctors, nurses and the cost of care. Chew Kwee Tiang, CEO of both Khoo Teck Puat Hospital and Yishun Community Hospital, also told the publication: “What counts is the final bill with everything included.” She added that the final bill would be lower at community hospitals since acute hospitals itemise their charges. A spokesperson from the Ministry of Health added that community hospital ward charges would generally be lower than the ward charges at acute hospitals. ST, however, reported that even though community hospitals are built to provide cheaper care, a “check of the charges for all ward classes showed that among public sector-run institutions, community hospitals indeed appeared to cost more than general hospitals”. Insurers are now discussing the plans of issuing LOGs to clients who need care at community hospitals with MOH and hospitals.